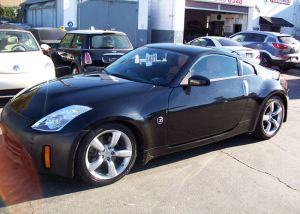 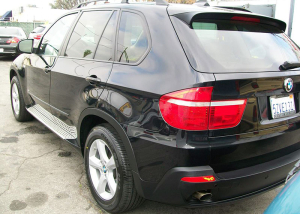 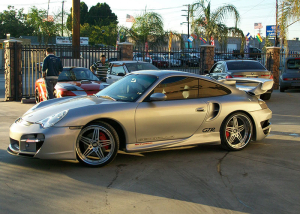 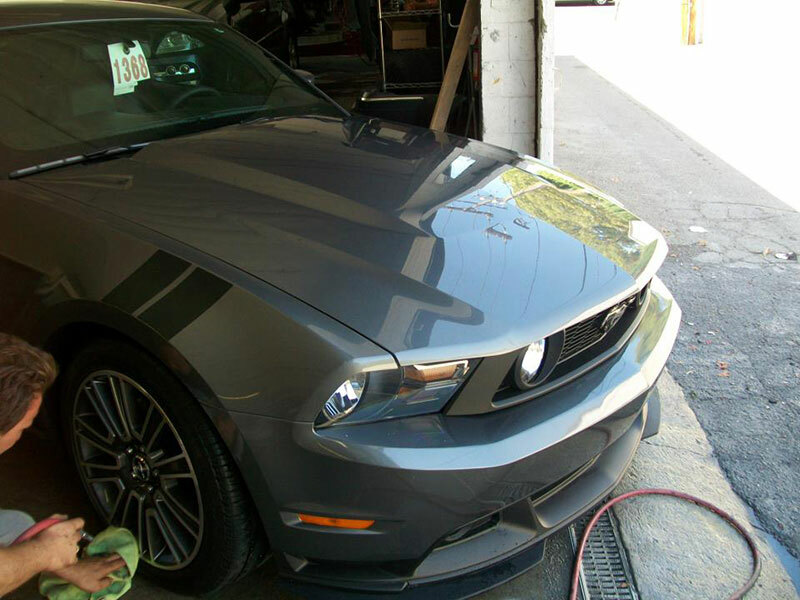 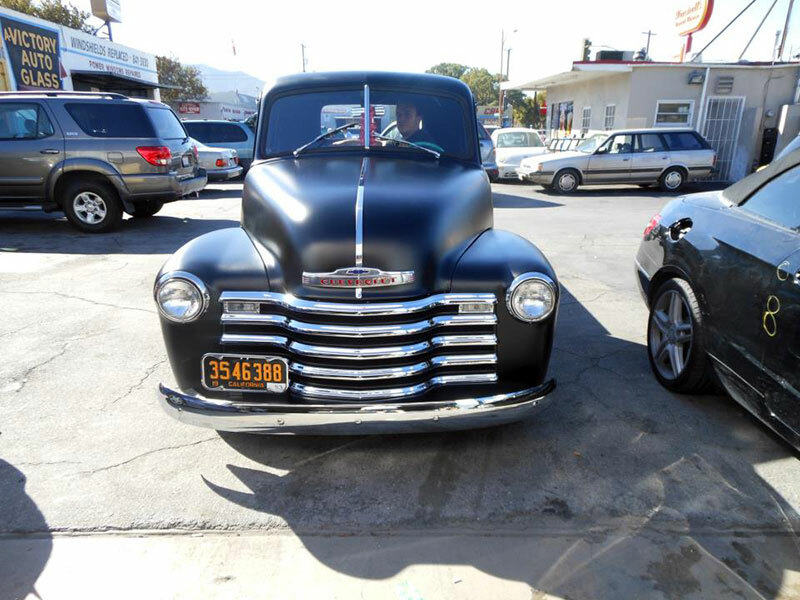 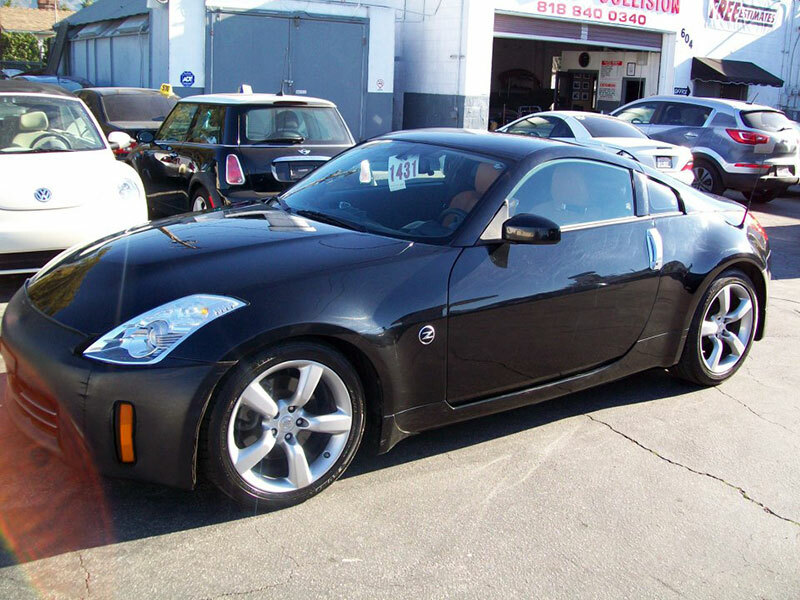 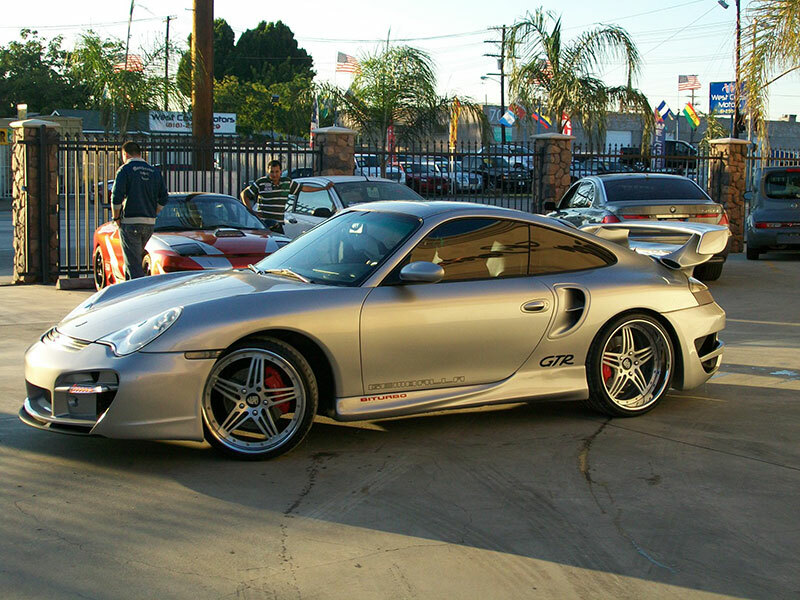 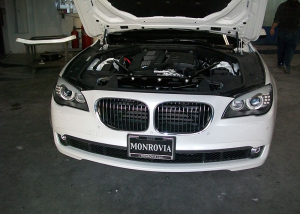 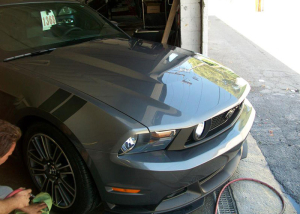 Burbank Collision Center is a full service auto body and repair shop in Burbank, CA. 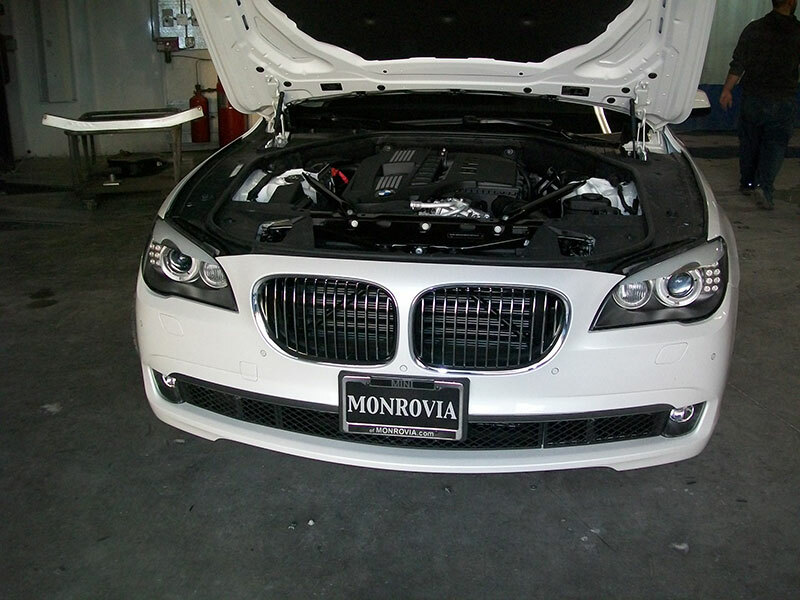 Please choose a service from below to learn more about how we can help service your car. 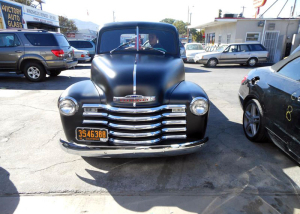 Thank you for choosing Burbank Collision Center!